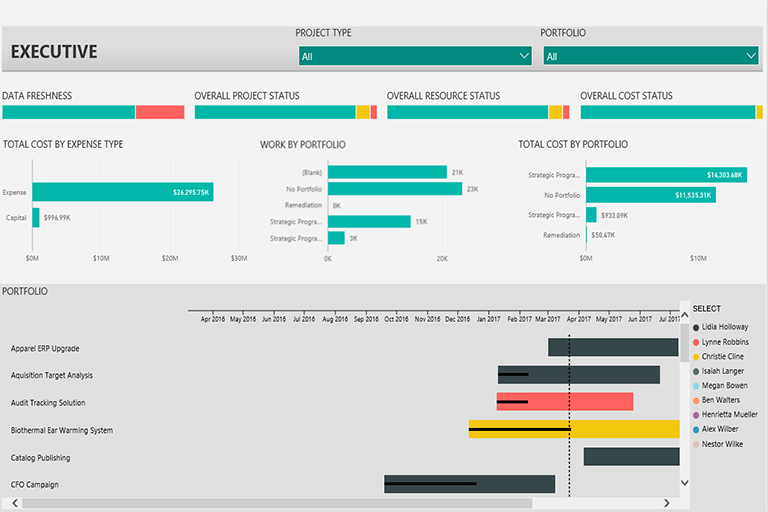 Get your key Project Management dashboards in 15 minutes. 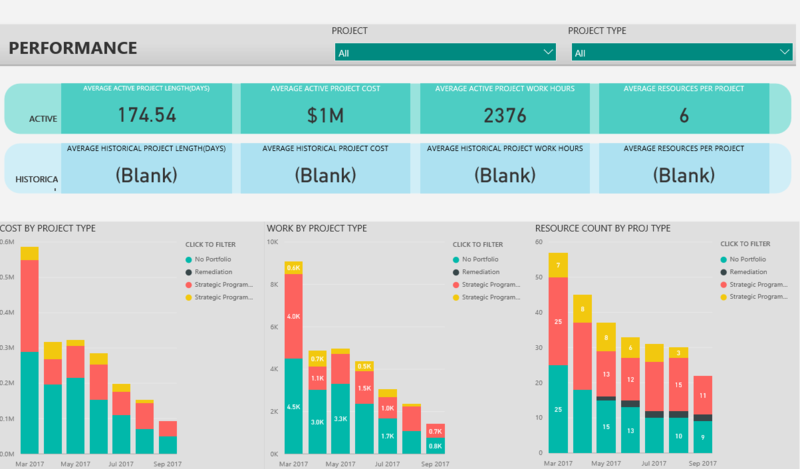 Many Project organizations face the same business intelligence challenges when it comes to Microsoft Project Online and Server reporting. The data model is confusing, the technology is new and the out of the box functionality isn’t very flexible or friendly. 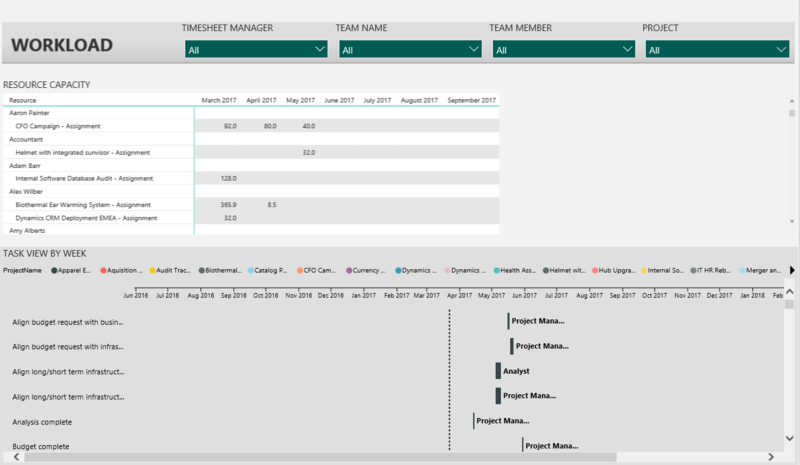 Marquee™ enables you to meet your BI needs immediately, while taking advantage of the features and flexibility of Power BI. Marquee™ comes mobile-ready, Power Q&A ready and Cortana ready. Marquee™ comes bundled with an allotment of hours to cover installation and integration of your Project Online custom fields into the solution.